GNM Interns shared their golden moments in their college life and the party ended with cultural programme by 3rd year B.sc Nursing students. World health day celebrated with the theme of GOOD HEALTH ADDS LIFE TO YEAR. Quiz competition were organized to promote healthy ageing. To bring the best from the female students, different challenging competition like painting, Mehandi and debate were conducted in college campus. To Achieving a complete Physical and Mental Health, various indoor and outdoor games were organised from 1.3.2012 to 3.3.2012. 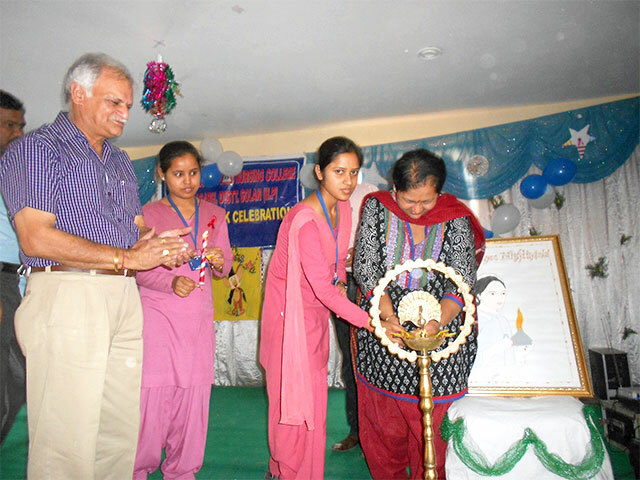 On 26th feb 2012, lamp lighting day was organised at college campus under chairmanship of Dr. Ajit Paul Jain, Director Dr. Ahsima Jain, Principal Ms.Akhila. 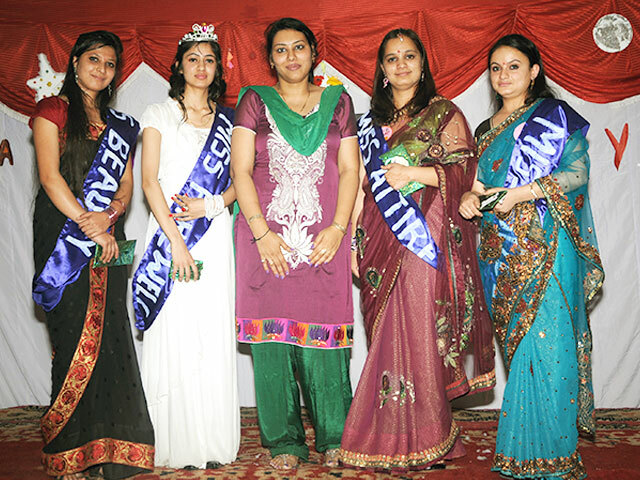 Fresher Party of B.Sc. 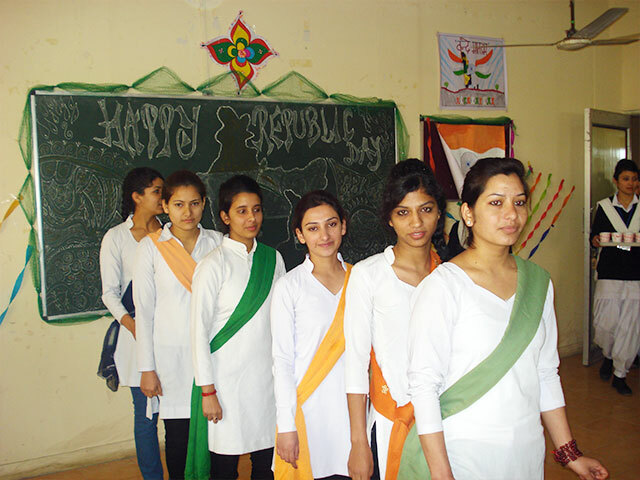 Nursing & G.N.M was celebrated at college Campus on 21st October 2011. The Theme of the Party was "BLOOMING FRESHTOS".